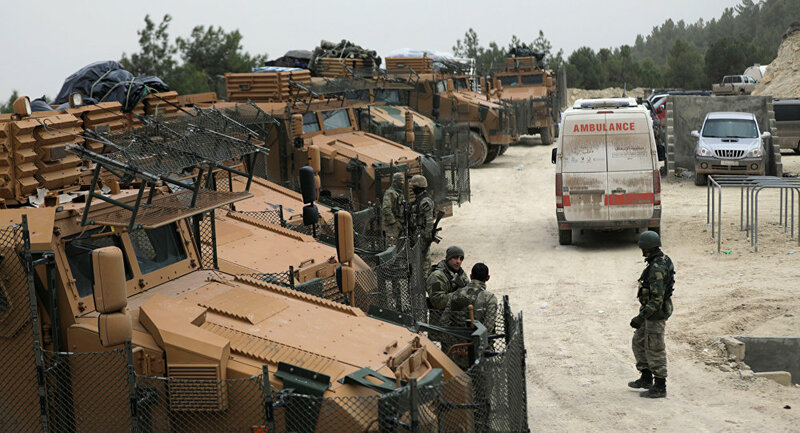 ANKARA (Sputnik) - A total of five Turkish troops have been killed since the start of Ankara's military operation against Kurdish forces in Syria's Afrin district, the country's Defense Minister Nurettin Canikli said Tuesday. "We lost five servicemen during Operation Olive Branch. The total number of fatalities, including the Free Syrian Army, stands at 29 people," Canikli said, addressing the parliament. 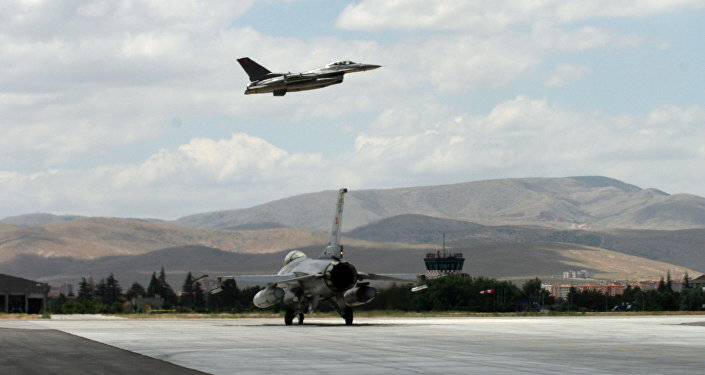 The minister added the Turkish forces had destroyed "458 terrorist group targets and 649 terrorists" during the operation. On January 20, the Turkish Armed Forces launched a joint operation with the Free Syrian Army opposition forces against the Kurdish forces in Afrin. The district is controlled by the US-backed the Kurdish People's Protection Units (YPG) and Democratic Union Party (PYD) militias, which Ankara considers affiliates of the Kurdistan Workers' Party (PKK), designated as a terrorist organization in Turkey and several other countries.